If you follow our BookNotes blog, are members of the facebook group, follow us on twitter — or, you are reading along because you are a true blue friend who comes in to the Dallastown shop – you know we’ve been obsessed the last few weeks getting ready for the big book-selling gig we do at Jubilee, the college student conference which was held last weekend in Pittsburgh. This annual CCO conference is the highlight of our year (sorry, all you others who have graciously hosted us at your events but, well, it’s hard to top Jubilee.) 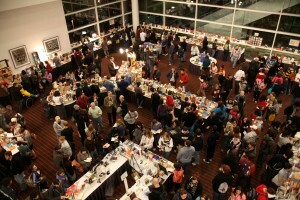 Beth and I have been selling books there for decades, and I helped run the thing years ago. I have written at length about its significance here, here, or here. If you are unfamiliar with our partnership with the CCO, or wonder what makes us tick, do read those reports. 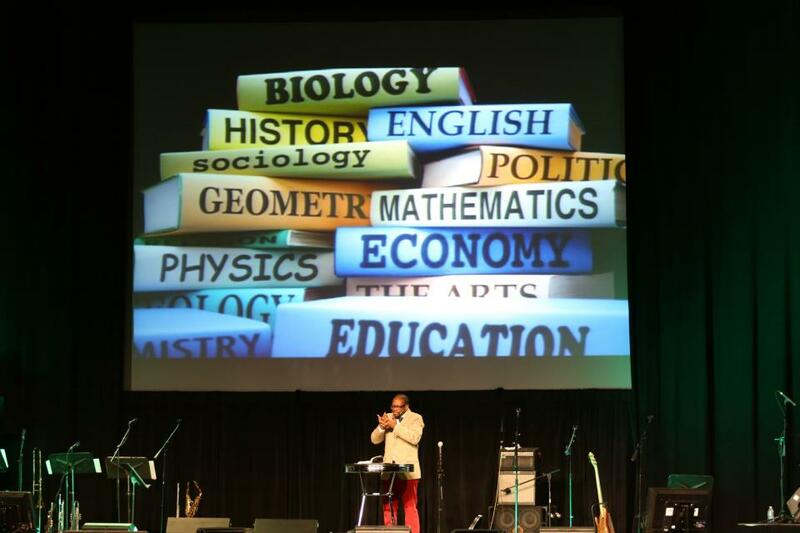 In his Friday evening presentation Dr. Anthony Bradley reminds students that their studies are part of God’s good creation, and should be approached as holy vocations. If you promise to come back and read my book notes, check out more Jubilee pictures from this year. The ones with me photo-shopped onto pictures of, say, the Brady Bunch or with Steven Spielberg or with Martin Luther King, well, let’s just say that was some serious tomfoolery done by the guys in the tuxes. This year’s gathering was spectacular. From the fun and unexpected video message sent to Jubilee from “Kid President” to the Les Mis production (in honor of the very first book we sold at our grand opening 30 years ago – thanks, guys!) to the truly amazing, sizzling worship band, people loved it. Of course, there were stellar speakers and workshop leaders, and we were all reminded again of the grand adventure of living into the promises of God to restore the good but oh-so-broken creation which Christ came to redeem. That I got to do a workshop this year was really nice, too – preaching up a storm about the need for an intentionally Scripture-shaped social imagination that demands “the renewed Christian mind” and the outrageous project of relating faith and learning, discerning vocation and call, and entering into the hurt and hope of God’s world. Reading excerpts of Margie Haack’s memoir The Exact Place (Kalos Press; $16.95) and other pieces about the glory of good writing, it was fabulous to share our love of books and our admiration for writers, insisting that reading is truly important for the advancement of Christ’s healing work in the world. And, yes, I offered a quickie admonition about supporting indie stores, avoiding amazon, and working harder at learning to read widely by have a good bookseller in one’s life. I know it sounds self promoting, but I really believe this “read for the Kingdom” stuff, and make no apologies about suggesting that reading the sorts of books that we recommend is important. I didn’t promote BookNotes and now wish I would have. We need more readers who care about good books! Here is a list of some of the books that sold well at Jubilee 2013. Tomorrow, I’ll reveal some that didn’t, but should have. If the pace were slower, we’d have had lovely conversations with gentle readers, kindly telling them the benefits of some of these titles. As it was, the gonzo speed of the jam-packed shopping times and the many conversations around specific topics with customers – from first year students who are just investigating the gospel for the first time to prestigious authors or radical missionaries working on their next book – didn’t allow us to hand-sell some of the good stuff we took. First, some of the hot sellers, in no particular order, offered now at the BookNotes 20% discount. Tomorrow, I’ll reveal some of the shoulda-been big sellers that fell through the cracks. Just for fun we will offer for a few days, those that I list in that post, at 30% off, while supplies last, and for one week only. (Offer expires March 1 2013.) After 3-1-13 the dealio on those will be the same as the others — 20% off. 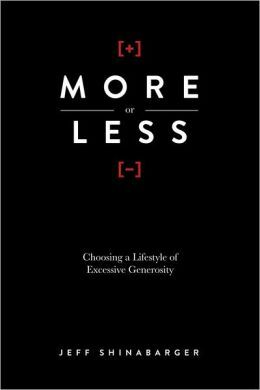 M ore or Less: Choosing a Lifestyle of Excessive Generosity Jeff Shinabarger (Cook) $17.99 Jeff hadn’t even seen the book yet when we got it the day before the conference, and he proceeded to steal the show, with a very powerful, short, main-stage presentation about his friendship with a homeless guy, and his suggested that we will always want more if we are not content. “You will never have enough,” he explained, “if you think you are not enough.” He showed this stunningly good video, and the book sold out within minutes. this was one of our favorite books of the year – great, creative Bible study, inviting everyone to make a difference in their own place and calling. Although we’ve featured it here before, we wanted to let you know that Leroy was at Jubilee again this year. He is a gem of a guy, a powerful, propheticl leader, and this challenging call to invest ourselves in things that matter, resonates. 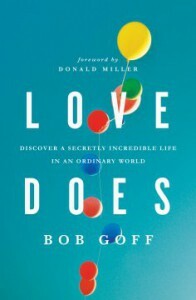 L ove Does: Discover a Secretly Incredible Life in an Ordinary World Bob Goff (Nelson) $15.99 Goff, who first appeared to many of us in Donald Miller’s tremendous Million Miles in a Thousand Days. He’s been to Jubilee several years in a row, always a hit for his amazing stories, his crazy humor, his joyful commitment to capers both fun and sometimes life-changing. His work in Uganda fighting child kidnapping, starting schools, and helping their own judiciary learn to prosecute bad guys is some of the most moving stuff I have heard in my life. This was the first year students at Jubilee actually had a chance to buy a major book by Bob. We sold out by the very end Sunday morning, when he gave a “you are awesome, Jesus is real, get out there and do it, touching people, for real” departing message. The mash-up healing/crowd surfing thing didn’t hurt either. 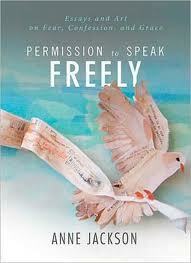 P ermission to Speak Freely: Essays and Art on Fear, Confession and Grace Anne Jackson (Nelson) $16.99 This is a very cool book, with reproductions of original art, creative writing pieces, and heartbreaking letters people sent to her during her project of wondering what secrets people have that they cannot share in church. Ohmygosh, this is moving, painful, yet oddly hopeful. Somewhat inspired by the Post Secrets phenomenon, Anne has helped us all loosen up, trust, and create safe spaces where holy stuff can happen. 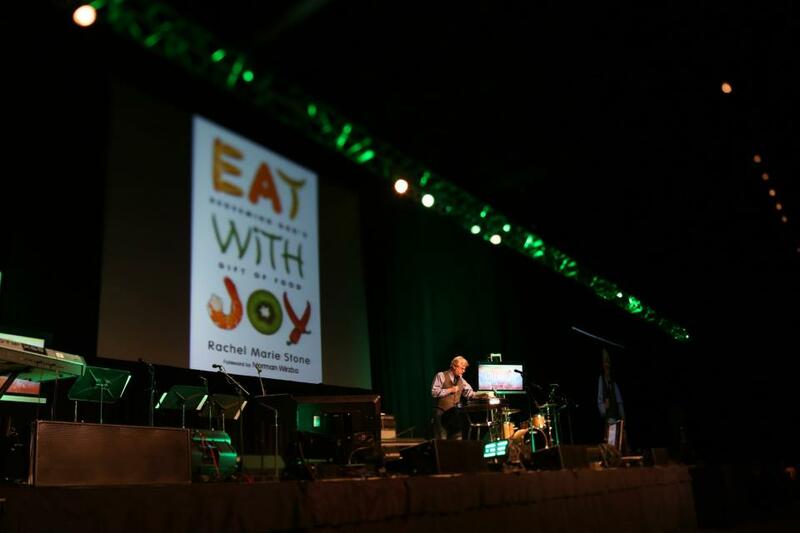 She gave a spiel for Compassion International, too, and (God bless them Jubilee kids) every child packet was taken, hundreds of third world kids now being feed, educated and protected from traffickers. Glad this book sold – we love it, but we weren’t sure if it would resonate. Wow, did it ever. W ork Matters: Connecting Sunday Worship to Monday Work Tom Nelson (Crossway) $15.99 I’m not going to lie: we didn’t know if this would fly. We sold this well last year at Jubilee (it had just come out then and was exclaimed that it certainly was one of the most germane books for this whole “Jubilee vision” thing) and rock star Rev. Tim Keller’s new book on the same topic, Every Good Endeavor: Connecting Your Work To God’s Work (Dutton; $26.95) is now out and had some real appeal. So we wondered. We hoped that having Tom there as a speaker would help get his book the attention it deserves. He spoke at Jubilee Pro and did a few workshops at Jubilee proper and he was so good, such a delight. We almost want to cry, knowing that folks are getting such solid, winsome, Biblically-solid and relevant content from such a gracious, wise pastor. Tom is a gem, his has been church renewed by this “vocation is central to the mission deo” teaching. Once folks heard his story and caught a glimpse of his vision, Work Matters really sold! Tim Keller’s similiar book sold, too (and I am helping discuss it on line at The High Calling blog this week, the third of a three part series.) But it was sweet to be with Tom and wonderful to promote this great paperback. 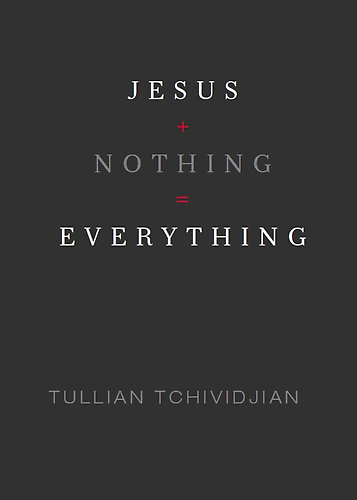 J esus + Nothing = Everything Tullian Tchividjian (Crossway) $18.99 Okay, I botched his last name right up front – it rhymes with religion, or the band Joy Division, so isn’t hard–but it didn’t matter. Most students didn’t care, either, that he is Billy Graham’s grandson, or the hip recent pastor of the historic Coral Ridge Presbyterian Church. Don’t know if they dug his Florida tan (he surfs) or his cool jacket. But this I know: they heard the core gospel message of grace with exceptional clarity and God was pleased to use his message to touch many lives for eternity. He didn’t unpack the way the blood of Christ was shed for all creation (like it says in Colossians 1 or Romans 8 or even John 3:16) or say much about how God’s saving grace leads to an “all of life redeemed” worldview. That would have to wait til Sunday morning’s powerful talks. But he shared the basics really well, and his books took off. This handsome book with the vital title captures Tullian’s passionate message about clinging only to Christ. 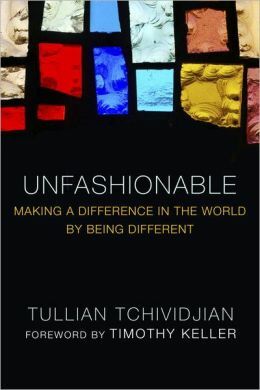 I also promoted his excellent Unfashionable: Making a Difference in the World by Being Different (Multnomah; $14.99) which, with its Romans 12:1-2 vibe, seemed quite germane and important for this new generation of relevant culture-makers. Glad we sold a bunch of that. His new one, an honest look at suffering called Glorious Ruin: How Suffering Sets You Free (Cook; $17.99) sold pretty nicely, too. I look forward to reading it myself. It was a privilege, we felt, getting to sell his work. The Call: Finding and Fulfilling Your Life’s Deepest Purpose Os Guinness (Nelson) $17.99 Year by year I repeat that this is a must-read for students, eloquent, informed, beautiful in many ways, but also clarifying and challenging. We are called to Christ, to follow, of course. And to bloom where we are planting, pursuing our own callings and careers. 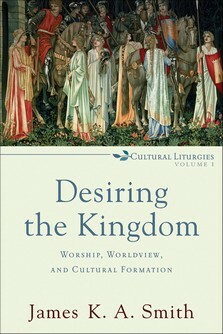 Much of the good insight from CCO as illustrated in the vocational emphasis of some of Jubilee, comes from this book. Very generative; a classic, I’d say. May it help those who bought it! ife! Get your mind on a mission! 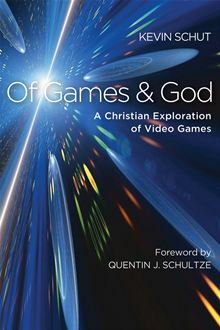 O f Games and God: A Christian Exploration of Video Games Kevin Schut (Baker) $16.99 I announced that this new book is a one of a kind, top-notch, must-have for any geeks or gamers. I know of one light-weight rather cheesy book on this topic, and one brilliant, super-scholarly one called Halos and Avatars: Playing Video Games with God edited by Craig Detweiler (Westminster/John Knox; $20.00.) There is a serious chapter or two in Brent Laytham’s remarkable new iPod, Youtube, Wii Play: Theological Engagements with Entertainment (Cascade; $24.00) and we sold a few of that, gladly. But Kevin Schut’s Of God and Games is simply the best. Sold out of it the first night. Wooot. James K.A. Smith (BakerAcademic) $21.99 and $22.95, respectively. Naturally, these were noticed. Jamie spoke last year, after all, I had done an early review here that especially adults and CCO staff saw, and I mentioned them both from up front as a serious but important, well worth the diligence it will require to work through them. Some who had gathered that I wasn’t just making this up, that they really are important and being widely discussed, picked up the first (Desiring…) and promised to get Imagining from us later. Good desires, good habits. 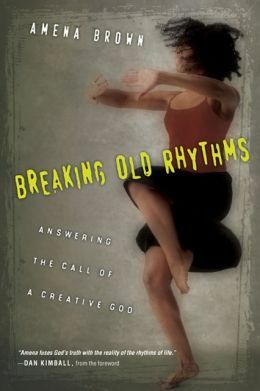 B reaking Old Rhythms: Answering the Call of a Creative God Amena Brown (IVP/Crescendo) $15.00 Not only had hip-hop poetry slam artist Amena Brown wowed ’em at Jubilee a few years ago, I celebrated from the main stage this new release, from the new women-written Crescendo line of books. 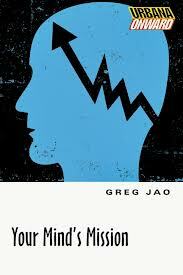 Said it is great for anybody whose faith was in a rut, needed some new zest. It uses dance rhythms as a metaphor, but it isn’t for dancers or just for women. Nice blurbs on the back from Michael Gungor, Margaret Feinberg, Jo Saxton, good writers whose fine books we also stocked. This is a great new book, long-awaited by many of her fans. We were happy to launch it at Jubilee! R efuse to Do Nothing: Finding Your Power to Abolish Modern-Day Slavery Shayne Moore & Kimberly McOwen Yim (IVP Crescendo) $15.00 With a few anti-trafficking organizations represented at Jubilee, a workshop by a staff member from IJM, and several activist type leaders there, there was an eagerness to learn, and engage, to make commitments to be involved. This guide to fighting slavery in your town, written by (relatively) ordinary soccer moms, was a winner. 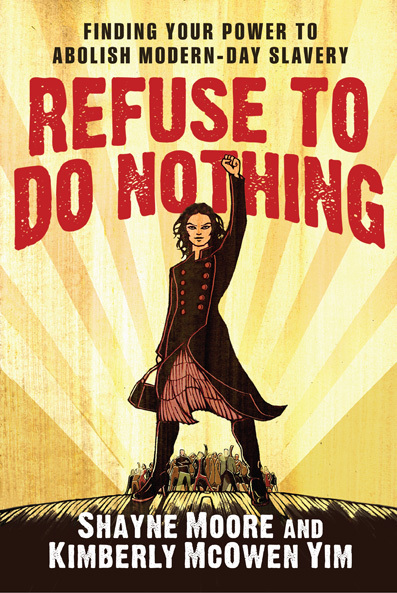 It is deeply moving and really hopeful, since it invites to take steps, bit by bit, that we can do. By the way, I reviewed this briefly at the Center for Public Justice’s (CPJ) Capitol Commentary column last week. One guy bought it at Jubilee because he saw my review there. Right on. 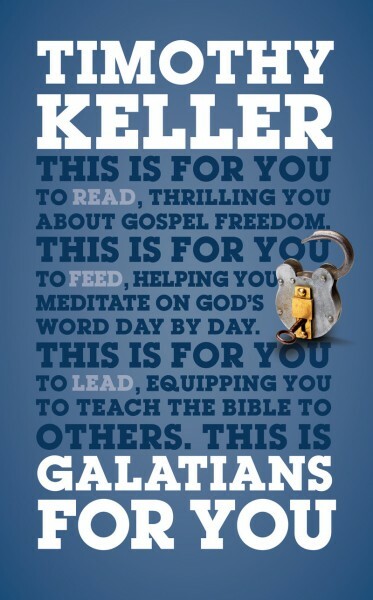 G alatians for You Timothy Keller (Good Books) $22.99 Yep, this just in. Literally, just in from England where this was published in a handsome thinline hardback. As I’ve mentioned, Keller has (rightfully, in our view) quite a following, and when folks saw a book of his they hadn’t heard of yet, well, it bought us some street cred, thank you very much. We sold a the stack we took, and now have more here at the shop. How ’bout that? C hristian Teachers in Public Schools – 13 Essentials for the Classroom Dalene Vickery Parker (Beacon Hill) $12.99 Inexpensive, not to heady, practical – this inspiring guide to being a faithful Christian in the classroom is a fine example of how to begin to “think Christianly” about the vocation of teaching. There are others, deeper, more profound, but this was the one that caught student’s attention. We sold a bunch! When, in a few years, these quality teachers-to-be represent Christ in winsome, healthy ways in the classrooms of your kids or grandkids, you can thank us for selling them this book. Don’t forget. 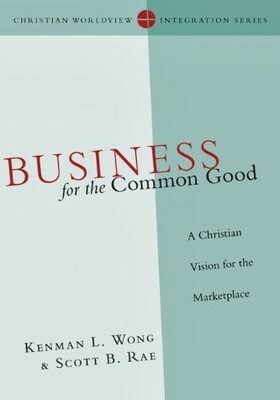 Business for the Common Good: A Christian Vision for the Marketplace Kenman L . Wong and Scott B. Rae (IVP) $24.00 I found myself saying with great confidence that this is the best, serious book on this topic. It covers much, is profoundly theological, but also offers hands-on, well thought-out advice about business details — from management to marketing, the role of profit and finances in the globalized economy, to how to be more stewardly and green in the workplace (and so much more.) As you know, we have a lot of these sorts of books, and we sold others, too. Why Business Matters to God –And What Still Needs To Be Fixed by Jeff Van Duzer (IVP; $20.00) is a very foundational one which I showed several business majors. Work As Worship edited by Mark Russell (Russell Media; $14.99), which includes nice excerpts and interviews by a variety of successful corporate leaders sold, as well. Call us if you want more. of public life. And yes, faith has large implications for thinking about and perceiving each of these topics. We had quite a number of good books on faith-based perspectives for uniquely understanding science, technology, engineering and math and it is always a delight to see sciency majors realize there are Christian books for them and their areas of study and service. We sold a few of Mathematics Through the Eyes of Faith by Russell Howell and James Bradley (HarperOne; $19.95), a couple of Responsible Technology: A Christian Perspective edited by Stephen Monsma et al (Eerdmans; $27.00) and a few on information science, such as Information Technology and Cyberspace: Extra-connected Living? 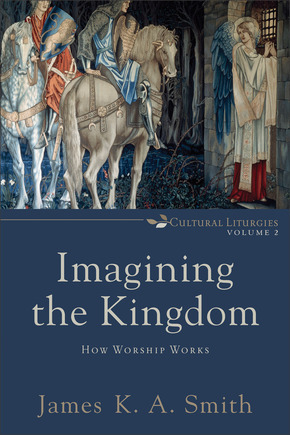 by David Pullinger (Pilgrim Press; $14.95.) 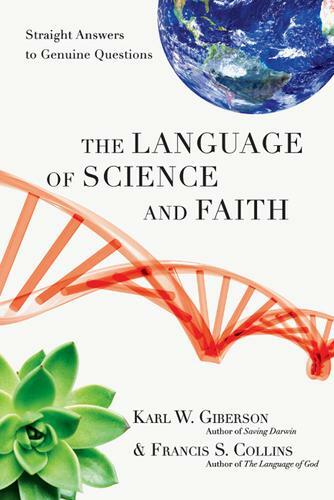 We always have good conversations with students studying to enter STEM related careers and this accessible Giberson/Collins is the book that sold the most in the science arena. 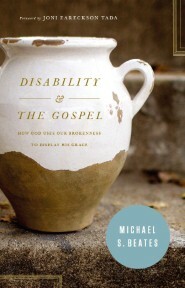 D isability and the Gospel: How God Uses Our Brokenness to Display His Grace Michael Beates (Crossway) $15.99 I suppose there are other more practical books about religious perspectives on special education, and some that are quite useful to help congregations be more inclusive of those with special needs. And there are remarkable, scholarly ones, too. But for a basic Biblical overview of how to start think about disabilities, handicapping conditions, diseases and pain, this gospel-centered teaching really makes for a very solid foundational book. Joni Eareckson Tada’s moving forward helped assure students that it was important. 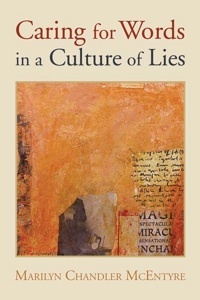 Caring for Words in a Culture of Lies Marilyn Chandler McEntyre (Eerdmans) $18.00 I mentioned how much I loved this in my Jubilee Pro talk – about the power of stewarding words. That these were first given at Princeton at the Stone Lectures (made famous by Jubilee icon Abraham Kuyper didn’t hurt any, either.) Thanks to those who trusted me and picked it up pronto. So glad. W alking on Water: Reflections on Faith and Art Madeline L’Engle (North Point Press) $15.00 We had a ton of books on the arts, and happily sold some of our favorites, such as It Was Good: Making Art to the Glory of God edited by Ned Bustard (Square Halo Books; $24.99), Rainbows for the Fallen World and Bearing Fresh Olive Leaves, both by Calvin Seerveld (Toronto Tuppence Press; $30.00 and $35.00, respectively) and, of course, the one by the brilliant Jubilee 2013 speaker, Daniel Siedell, God in the Gallery: A Christian Embrace of Modern Art (BakerAcademic; $25.00.) We sold a few of the quite lovely, brief, and inexpensive Art for God’s Sake by Phil Ryken (P&R; $6.99.) But this luscious volume by dear Madeline is a classic, and always appeals. We were glad to see students interested in it. 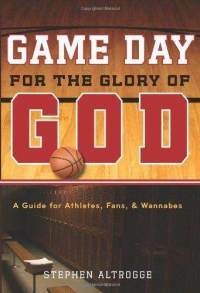 G ame Day for the Glory of God: A Guide for Athletes, Fans, and Wannabes Stephen Altrogge (Crossway) $10.99 There are a few more substantial studies of athletics that we featured, such as Good Game: Christianity and the Culture of Sports by Shirl Hoffman (Baylor University Press; $29.99), Kneeling in the End Zone: Spiritual Lessons from the World of Sports by Josh Tinley (Pilgrim Press; $15.00) and InsideOut Coaching: How Sports Can Transform Lives by Joe Ehrmann (Simon & Schuster; $24.00) that we prayed that serious athletes, coaches and those mentoring young sports stars would grapple with. And, of course, we have little devotionals by and for jocks. But this short books gets to the heart of the matter and it is brief and inspiring. 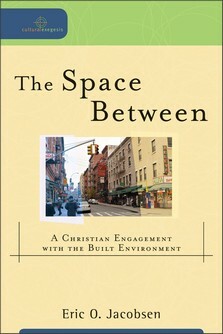 Th e Space Between: Christian Engagement with the Built Environment Eric O. Jacobsen (BakerAcademic) $22.99 We had books on urban planning, good ones on architecture, design studies, and such, but this was the one we pushed on anybody browsing anywhere near that section. 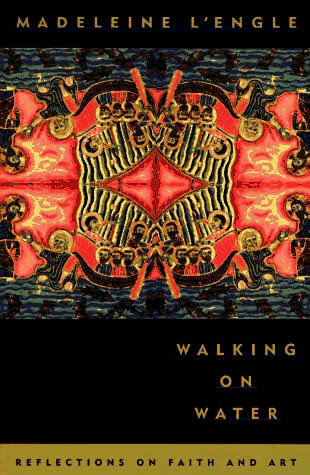 It is much better and more extensive than his important freshman book, Sidewalks of the Kingdom, and offers profound theological insight, a very, very good take on the basics of this field, and a beautiful call for people of faith to think Christianly about – indeed to “see” Christianly — the very places we inhabit. One of the best “Jubilee” books that flesh out a Christian perspective in a growing field. Glad we promoted it, glad people bought it, and glad for growing interest in this sort of thing. Kudos all around.